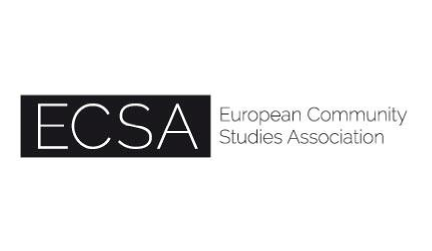 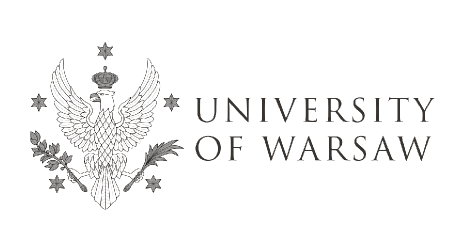 The Polish European Community Studies Association was established in 1989 as non-governmental organisation on the initiative of scientists from the leading Polish universities with support of the European Commission. 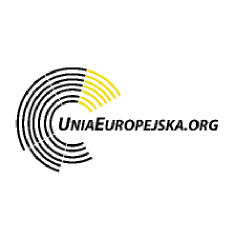 Since its conception PECSA is an active member of European Community Studies Association (ECSA) where it represents Polish scientists interested in European integration research. 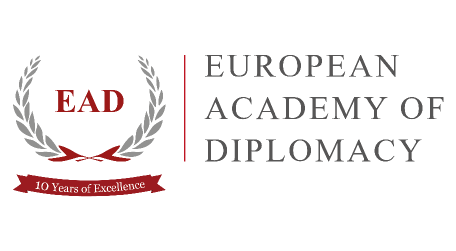 The mission of PECSA is to promote broadly defined EU related research and teaching. 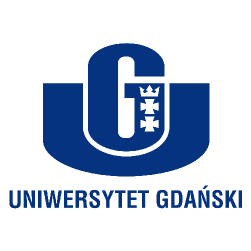 The conference planned for May 2015 will be a continuation of the European Integration Process in the New Regional and Global Settings (EUintegRATIO) project which included an international scientific conference, one of the flag events of the Polish Presidency of the EU Council, organised on 19-20 October 2011 by Warsaw School of Economics, University of Gdańsk, University of Warsaw, the Polish National Contact Point for Research Programmes of the EU and Polish European Community Studies Association. 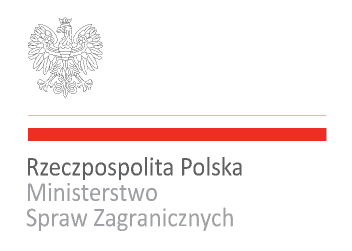 The European Parliament, European Commission Representation in Poland, Ministry of Science and Higher Education, Ministry of Foreign Affairs, Ministry of Economy and Ministry of Regional Development granted their honorary patronages to the EUintegRATIO conference. 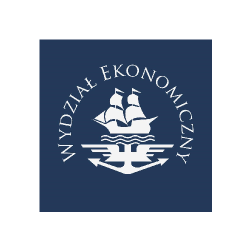 The conference was co-financed by the European Commission (through 7 Framework Programme), the National Bank of Poland, the Foundation of the National Bank of Poland and the Ministry of Science and Higher Education. 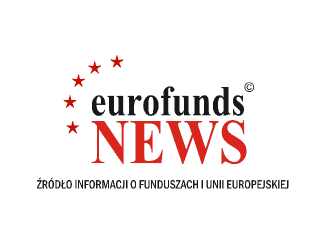 The EUintegRATIO project resulted in a book entitled "European Integration Process in the New Regional and Global Settings", edited by Ewa Latoszek, Irena E. Kotowska, Alojzy Z. Nowak and Andrzej Stępniak, published in English in 2012. 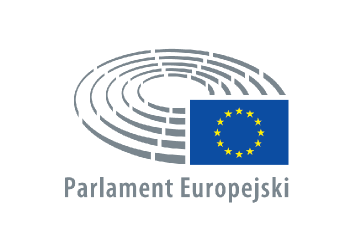 We are proud to inform that the European Parliament have taken High Patronage of theConference. 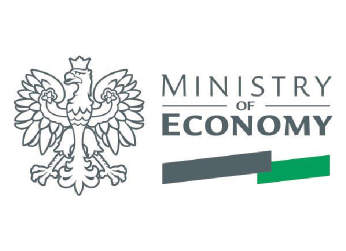 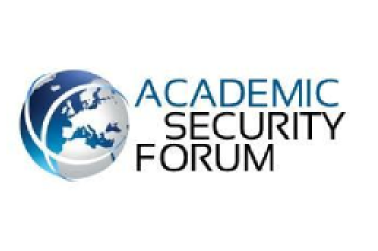 We are also proud to inform that European Commission Representation in Poland, Ministry of Science and Higher Education of Poland, Ministry of Economy, Ministry of Infrastructure and Development and National Center for Research and Development have taken Honorary Patronage of the Conference. 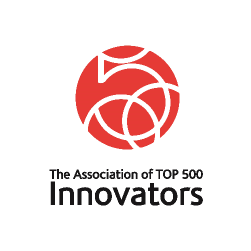 In addition, the event will be organized under Patronage of Polish Bank Association and Association of Top 500 Innovators. 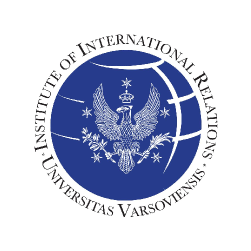 Conference is also organized under the project: Sustainable growth and global public goods in theory and practice of International Organizations. 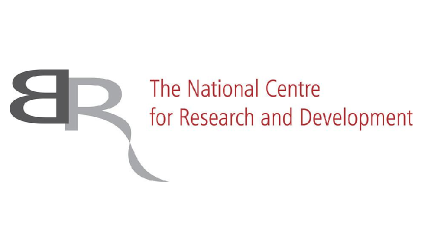 The project was financed by the National Science Centre under the Decision No.DEC- 2012/07/B/HS4/00309. 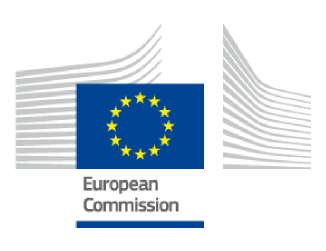 No fee is charged for participation in the EuInteg Conference. 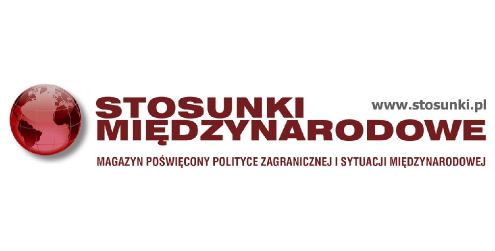 The organizers provide simultaneous Polish-English and English-Polish interpretation. 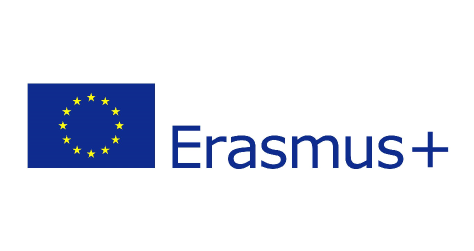 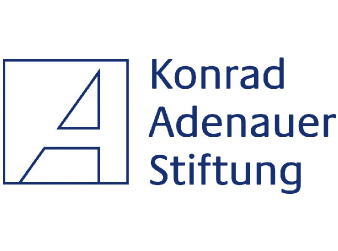 The project is co-financed by the European Union (Programme Erasmus+) and the Ministry of Foreign Affairs of the Republic of Poland (“Co-operation in the Area of Public Diplomacy 2015”).